Rising rents, the desire for a simpler life, the aim for sustainability, or the wish to posses a relocatable home: These are just a few reasons why the market for tiny houses has become increasingly popular in recent years. The “Tiny House Movement“ lifestyle trend, which began in the Unites States, has spread throughout the entire world driven by the construction and financial crisis. 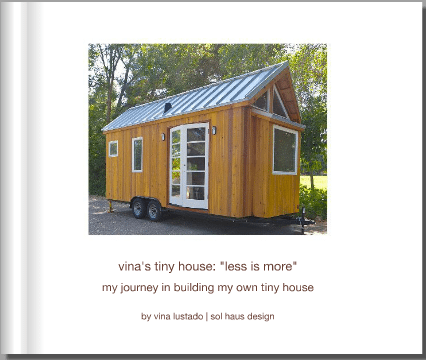 Vina’s Tiny House is published in a gorgeous, beautiful book! 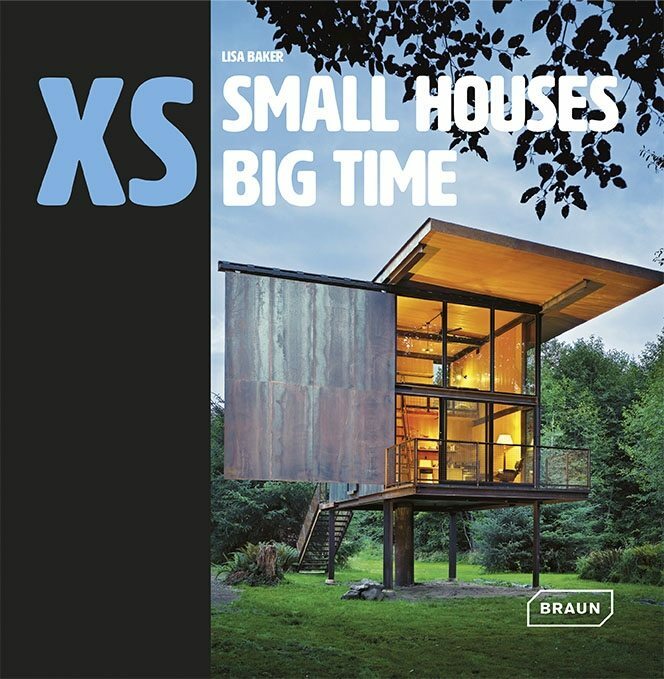 Thanks to Switzerland based Braun Publishing for including my house with the best small house designs in the world. Packed with more than 300 pages of full-color photos and architectural drawings, this is a handsome coffee table book for anyone looking for design inspiration for small spaces. 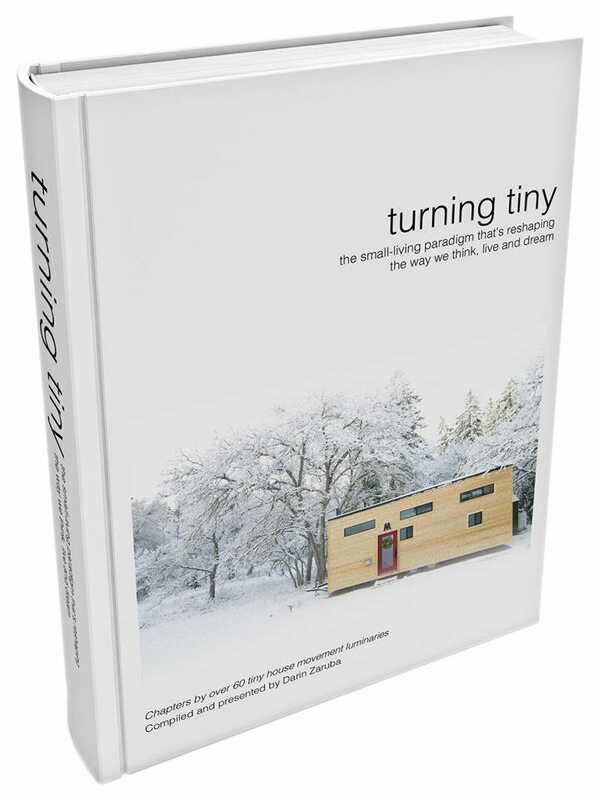 Over sixty leaders of the Tiny House Movement have come together to embody the spirit of the tiny house movement in one amazing book. “Turning Tiny” will be unveiled before the 2016 Tiny House Jamboree. Purchase it online below! This book contains 69 pages of photos documenting the construction process from beginning to end, from the customization of the trailer to the installation of the hardwood floors. The book provides an excellent visual aid during construction. Receive a discount when you purchase the Photo Book with HOME TOUR, CONSULTATION, or DESIGN PLANS. The photos are detailed and really give the viewer the essence of what it took to build one of the best designed tiny houses in the movement today. A must-have companion purchased with the design plans!